Nayan believes that the ingenuity of Indian entrepreneurs can produce innovation for the next 6 Billion people. He is excited to work with passionate founders who are daring to disrupt the status quo. Previously, Nayan was with A.T. Kearney, where he worked on CEO-agenda issues across 3 continents, in industries including Food & Beverages, Logistics and Industrial Services. This experience gave him a chance to work in diverse, multi-cultural teams, and implement operational best practices at mature global corporations. 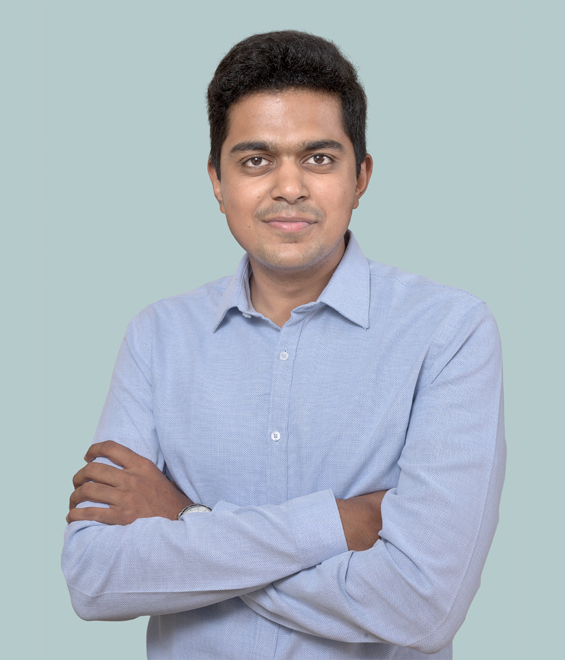 He also had an internship stint at Flipkart in the supply chain arm, wherein he saw the challenges faced by growth stage startups from close quarters. He graduated with a Bachelor’s degree in Civil Engineering from IIT Bombay. In college, he was a part of the core team of the E-Cell of IIT Bombay, which organises some of India’s biggest student run entrepreneurship events. For his contribution to the entrepreneurial ecosystem while at E-Cell, he was awarded the Institute Organizational Colour. Nayan is looking forward to supporting founders through their entrepreneurial journeys. Outside of work, he enjoys photography, long distance running and watching football.